Set HSS Spiral drills rollforged, 13 pcs. Set HSS Spiral drills rollforged, 19 pcs. Set HSS Spiral drills rollforged, 25 pcs. Set HSS Spiral drills rollforged, 6 pcs. 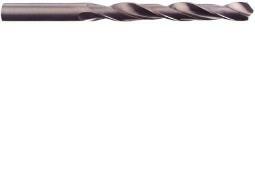 Set HSS Spiral drills rollforged, 81 pcs.